All of these books have one thing in common: characters with disabilities. In some cases it is the driving force of the story. In others, the disability plays a role, but it isn't the main point. But in all of these books a specific truth surfaces: a person's disability--no matter how severe--does not diminish his or her value as a person. 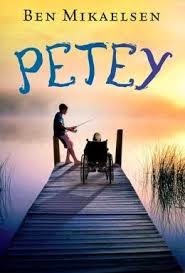 In Petey and Out of My Mind, we learn that a person can lead a life with meaning despite not having the ability to walk, speak, or even control their own muscles. In Wonder, we learn that a person's facial deformity doesn't define them, and that the suffering caused by such a disability doesn't make life less worth living. In Gathering Blue, the main character proves that her life is valuable despite having a twisted leg that hinders her ability to walk. In Dangerous, the heroine doesn't let her missing arm prevent her from saving the world. 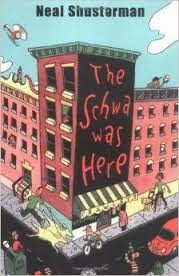 And in The Schwa was Here, the main character befriends a blind girl, who doesn't let her lack of vision define who she is. 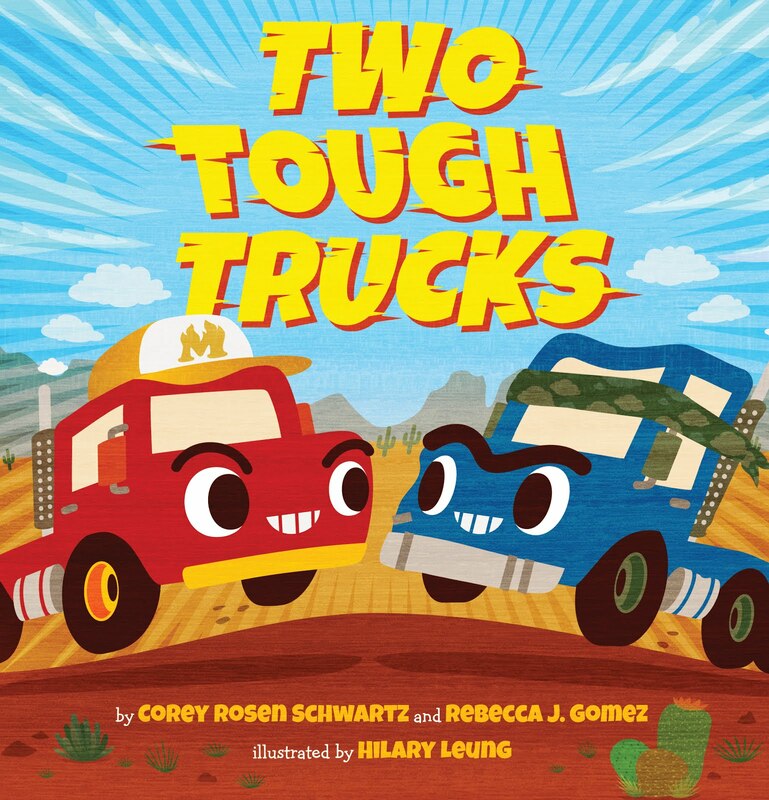 This is an important issue in the world today because people--especially kids--need to understand the humanity of those with disabilities and be able to empathize with them. But also, there seems to be a growing number of people who see the severely disabled as a drain on society, or who see their lives as so tragic as to not be worth living. Consider the amount of abortions performed because of disability and the rising acceptance of euthenasia and assisted suicide. Do these statistics reflect the value we place on life? Do they show that a person is worth more than his or her disability? Sadly, I believe the answer is no. We live in a world where a parent, judge, caretaker or doctor can legally decide when someone's life is no longer worth living. We live in a world where "compassion" is displayed in the form of ending someone's life, whether before birth or after. But do we really want to head down a road that will lead us to a place like the community in The Giver, where the weak, unwanted, and elderly are humanely "released" from society? The books I've listed here, and others like them, have a powerful message for their readers. Every person has a place in this world. Every life, no matter how painful or difficult, can be a full life that has a profound impact on the world around it. The severely disabled baby that lives for only a few hours after birth. The brain-damaged boy who never learns to walk or speak. The young woman with Down's Syndrome who smiles at everyone she meets. They are why we need books about people with disabilities, to show our children that all life is valuable and beautiful and worthy of protection. This is an amazing post, Rebecca. I have thought the same thing many times, but never been able to articulate it so well. Thank you! Beautiful, Rebecca. 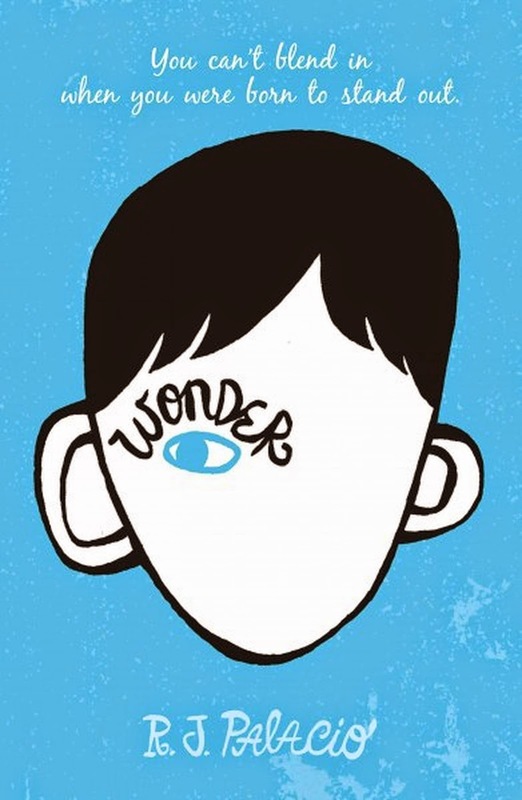 My daughter is reading "Wonder" in 5th grade as we speak (the teacher is reading it to the class, and they are discussing/writing about it, etc.). I am reading along with her (promised I wouldn't go ahead of her - but it is HARD!). 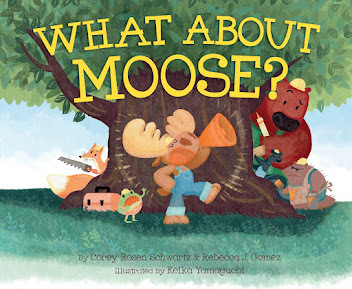 Fabulous book. And I agree 100% with you. 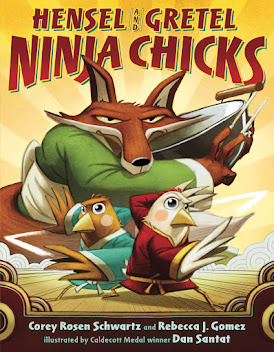 It is so important to have books like this! I'm glad you're enjoying that book, Sher! It really is wonderful. I read that one and OUT OF MY MIND around the same time. Both brilliant and moving stories! I'm a regular reader of Children's Lit, so thank you for the suggestions. It reminds me of a really fascinating man I knew, a prof who taught James Joyce. He was physically disabled, but could get around with two canes or a wheelchair. He told us the first 14 years of his life he spent in bed. And that's how he discovered Joyce, and Joyce's work became the guiding passion of his life. He knew Dublin so well, every street, every shop, every alley -- through maps and Joyce -- that when he finally visited many years later, he said it was like coming home. My point being, people with disabilities can be supermen and women in other respects.